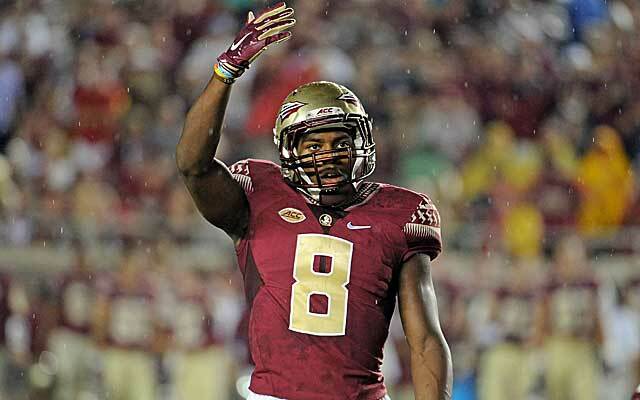 Ramsey has been an impact player for the Florida State Seminoles the past three years. He switched to cornerback as a junior after two years of playing safety. Ramsey excels in press coverage and is extremely physical on the line of scrimmage. In coverage, Ramsey displays good feet and does a nice job at mirroring the receiver. Ramsey is always around the ball, however it is a concern that he only had two interceptions over the past three years. I think Ramsey’s best position at the next level is back at safety, but he is very versatile in the secondary.